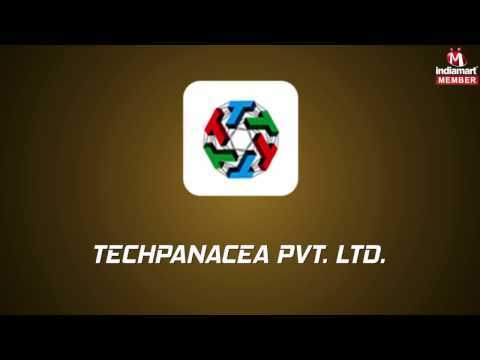 Techpanacea Private Limited is multifaceted Smart Solutions provider company based in Pune, India with a team of professionals having best of industry experience in respective domain. With a penchant for excellence, Techpanacea Private Limited established in 2016 has emerged as a well-established Engineering Service Provider company. We are the service provider of 2D Drafting Service, 3D Design Sample Services, Autocad Drafting Services and many more.